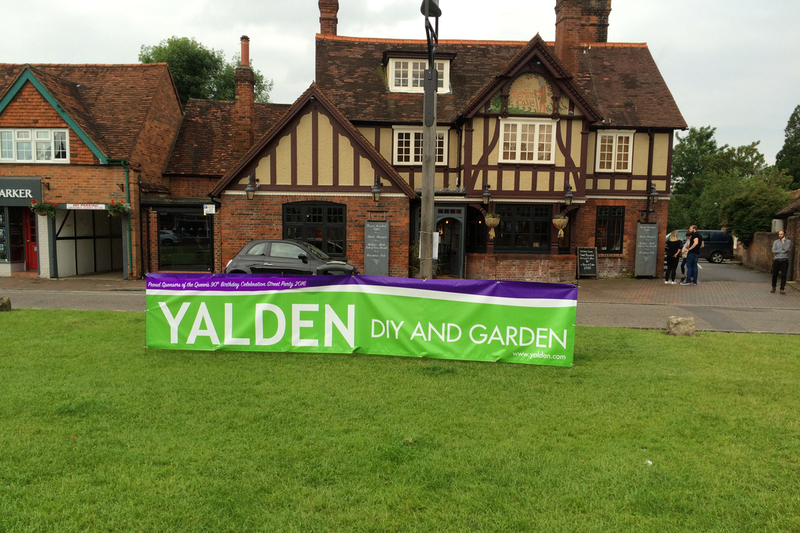 Here at Yalden DIY & Garden, we pride ourselves on our customer relations and role within the community, that is why for many years we have been present and often sponsoring the local events that take place, promoting and bringing together organisations in Chalfont St. Giles and the surrounding villages. 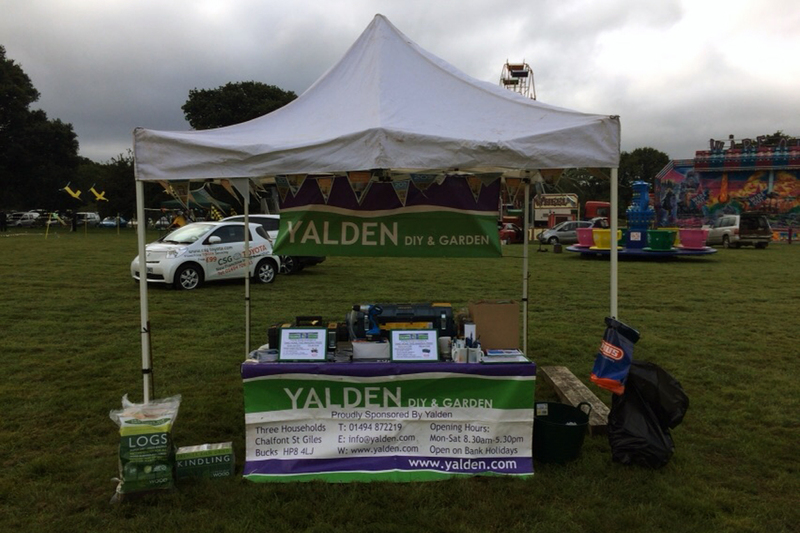 Yalden DIY & Garden have been a sponsor at the show, we have sell many show tickets every year and have held a stall promoting our brand and products. 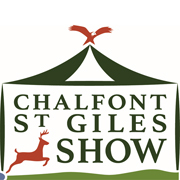 This year in 2017 we are proud to announce that we are the Chalfont St. Giles Show headline Sponsor. Provide a platform where members can exchange ideas, air problems and generally assist one another. 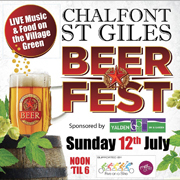 Yalden DIY & Garden have been proud headline sponsor at all the summer Beer Fests in Chalfont St. Giles where the village centre closed the roads and the community all came together to celebrate. Similarly to the Beer Fest, for Fathers Day in 2017 Chalfont St. Giles shut down the roads for another street party, sponsored again by Yalden DIY & Garden. We also have a connection with many of our fantastic local schools, collaborating with them and providing them with resources to build equipment, prizes for their Christmas raffles and other events such as the grow your own sunflower for which we donated seeds and gardening equipment. We have been proud Senior Ball and Web Site Sponsor of Chalfont Wasps Football Club for many years. 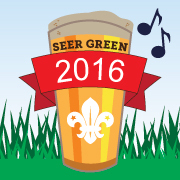 In 2016 Yalden DIY & Garden sponsored the Seer Green Beer Fest for the first time. We did the same again in 2017. We also supplied specially made branded pint glasses for the occasion. 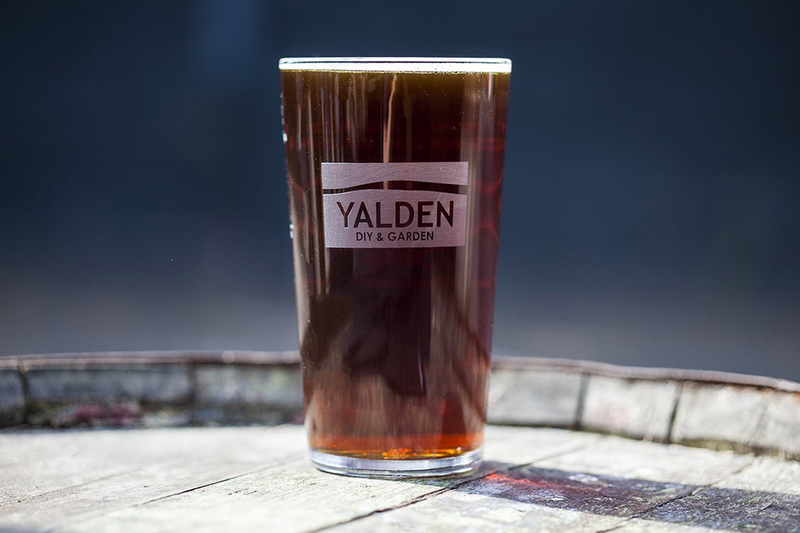 Each year Yalden DIY & Garden are one of the most popular vendors in the village of tickets for the annual Bonfire night and Fireworks Display, creating revenue for the local community and bringing spirit during the festive time of year.